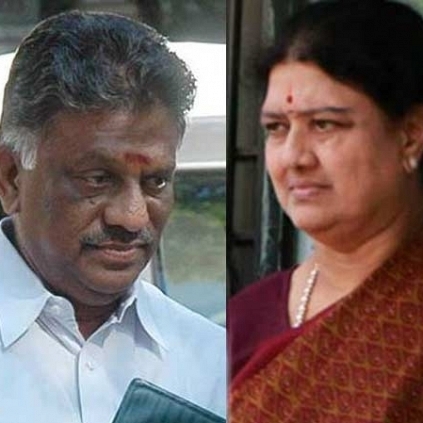 In the last 12 hours, there has been a lot of dramatic events related to the political situation in Tamil Nadu.Some recent happenings that took people by shock include the resigning of OPS from the position of Chief Minister and the high possibility of Sasikala becoming the new CM. “#OPS in Marina! TN politics. People looking for online information on Kamal Haasan, Actor Siddharth, Gautami, Ghibran, Khushbu, Lakshmi Ramakrishnan, Sasikala, Thamarai will find this news story useful.